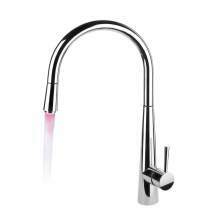 LED kitchen taps can provide the 'WOW' factor to any kitchen sink. 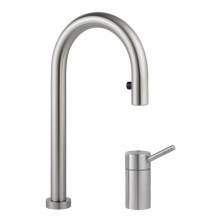 As well as being visually impressive this type of kitchen tap allows the user to understand the temperature of the water being dispensed through the changing colour LED's. 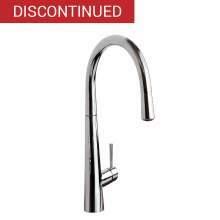 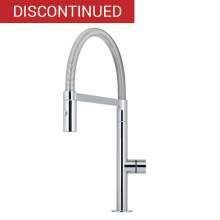 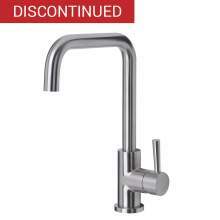 It is important when purchasing any LED Kitchen tap to ensure the manufacturer is a recognised brand and aftersales service is available for replacement parts that may be needed in the future. 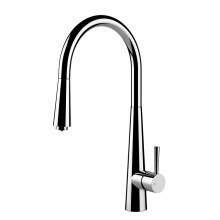 Kitchen taps with LED lights will add a touch of style to your new kitchen.